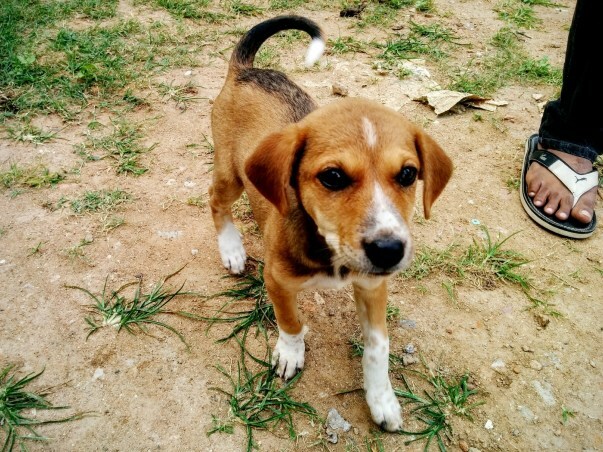 Timon is one among the many indie pups that are born on our streets. He is about 8 weeks and is already leader of the pack and we all call him Superman as he tries climbing imitating the mother. He is not just smart but he has extremely pretty eyes as well! 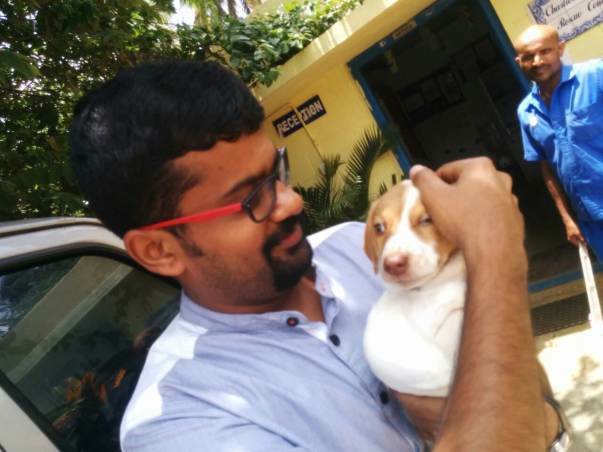 He got into an accident late on Saturday night during his adventures and we rushed him to the vet as an emergency hoping he didnt lose consciousness in the Bangalore traffic. 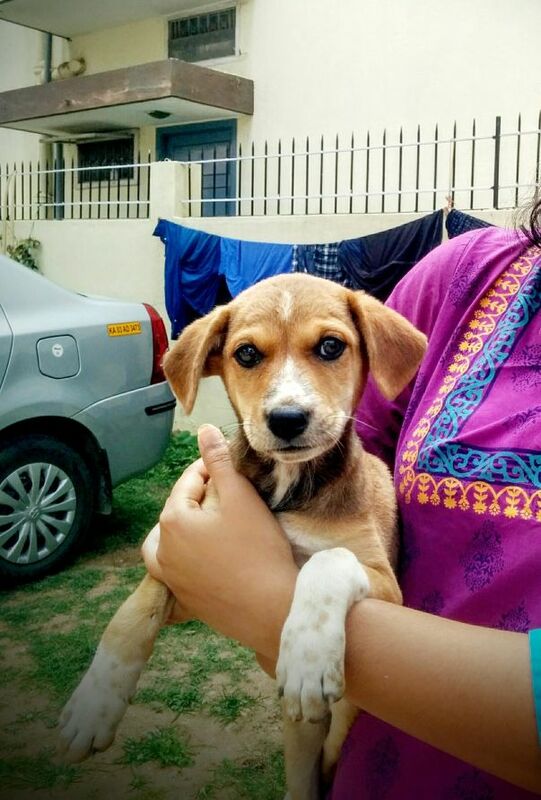 Being the Superman he is, he held on strong till we got there only to try standing on his 3 strong legs on the examination table and wag his tail! He needed to get his leg amputated but managed to pull through the surgery despite being anemic. Right now, we are talking to animal shelters and fosters to see who can take of our Superman till he gains his powers back. The challenge for us has been juggling his care with his other siblings who are still searching for their forever homes and at risk of being hurt as well. There are some more pictures of his siblings below - Dory, Simba, Nala and Pumba. 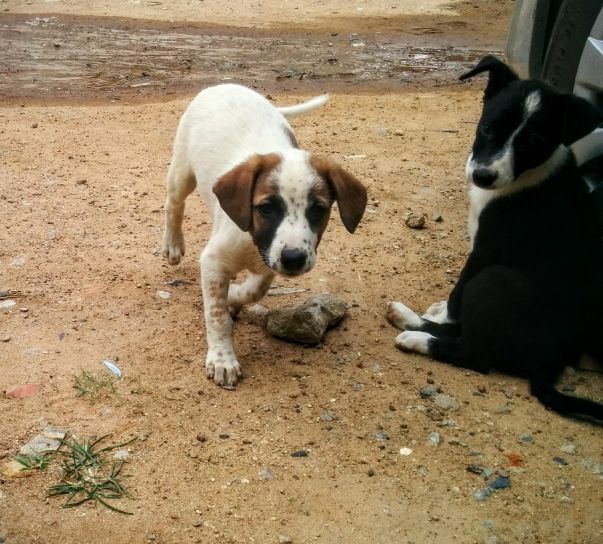 For the time being, we are going to get them vaccinated and look at paid fostering options. 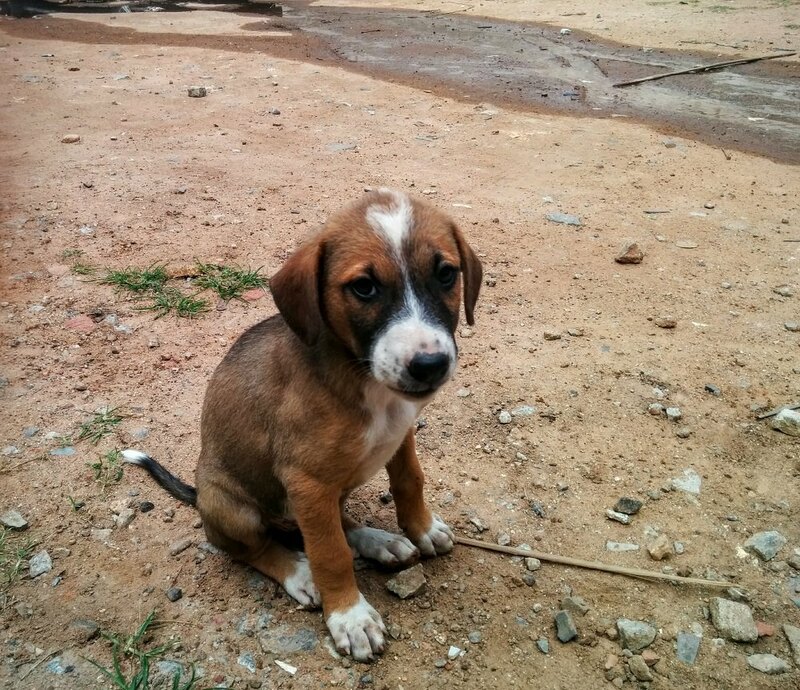 Please help us raise funds to take care of Timon and his siblings! After the surgery, Timon was left at an animal shelter but unfortunately could not survive beyond 1 year due to Canine Distemper. Rest of the litter were adopted and found their happy homes. Thanks all for your help and prayers! 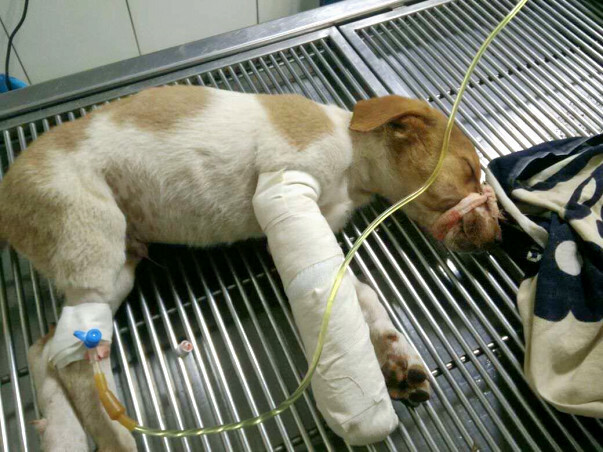 Timon is now recovering at CARE shelter in Bangalore. 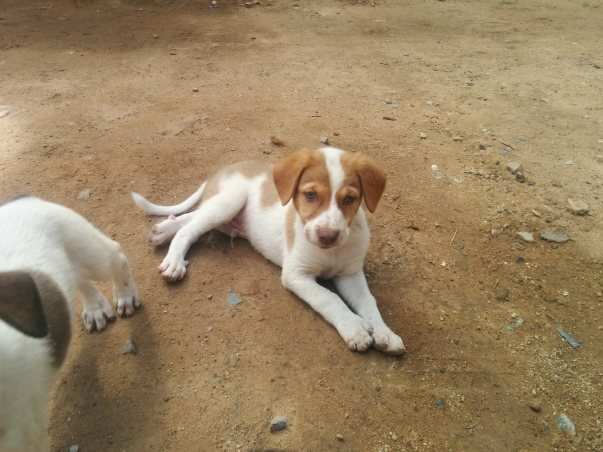 While the remaining pups are temporarily sharing a kennel in a paid foster in Whitefield. 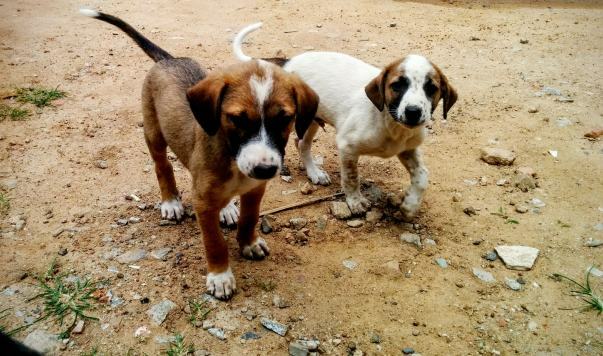 They are looking for forever homes and set to participate in the Bangalore Opts to Adopt adoption drive on 27th August. Keep them safe! Thank you. get well soon timon !!! !